There are approximately 46,000 pieces of plastic in every square mile of the ocean and, as a result, 100,000 marine creatures die from plastic entanglement every year, according to statistics. Sea animals also often mistakenly eat plastic waste left on beaches, which is harmful. 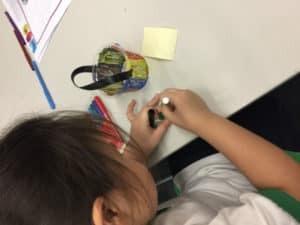 After a presentation by Plastic Free Seas – a not-for-profit organization that aims to reduce the amount of plastic in our oceans – Primary Years Programme (PYP) students at Kowloon Junior School, in Hong Kong, took immediate action. 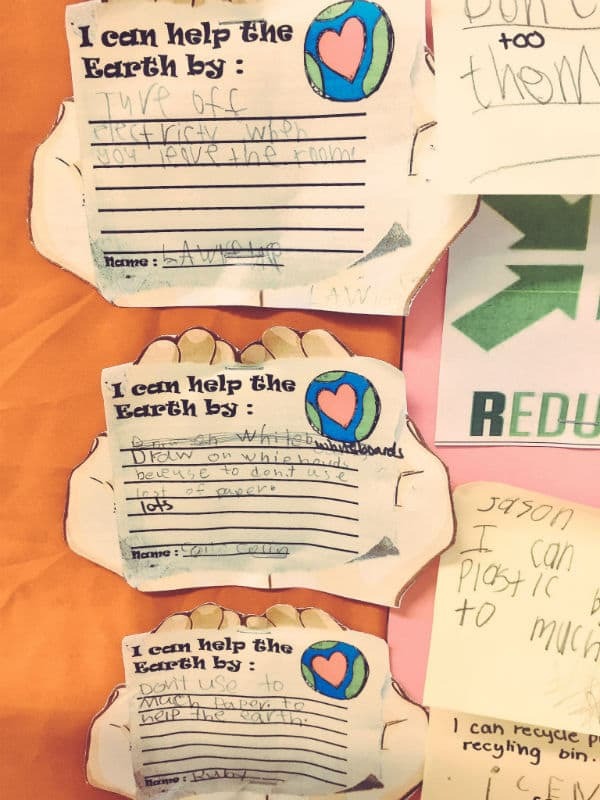 They learned about the five ‘R’s – refuse, reduce, recycle, repair, reuse – and created posters to urge everyone to reuse cloth shopping bags; not to use plastic straws; and to recycle plastic instead of throwing it away. 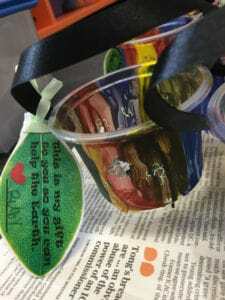 They were displayed around the school and on the Plastic Free Seas website for people all over the world to see. Students also collected the cafeteria’s used plastic fruit pots, decorated them and sold them as plant pots to classmates. They used the funds to attend a beach clean up organized by Plastic Free Seas. Students have learned a range of skills, according to PYP Teacher Jessica Austin: “The central idea for the unit was: ‘People’s choices can help or hurt the earth’. Students have developed self-management and thinking skills, and have a deeper understanding of what it means to make an informed choice. Students are continuing to take action. 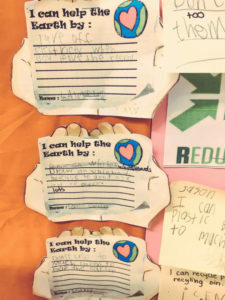 They have made their own classroom recycling boxes, which they empty daily, and made more posters, reminding students to switch off lights and turn off taps to further help the environment. 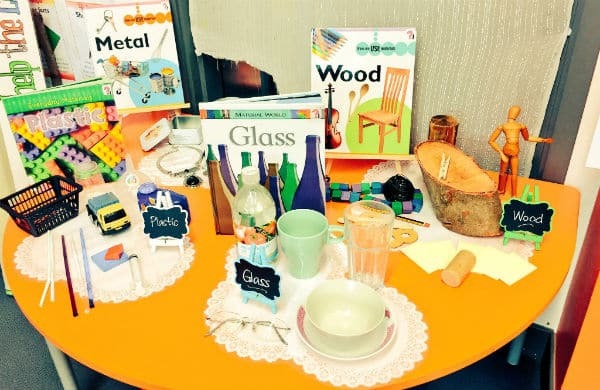 This article is part of a series of stories from IB World magazine that bring to life the wonderful initiatives undertaken by IB students and educators from around the globe. 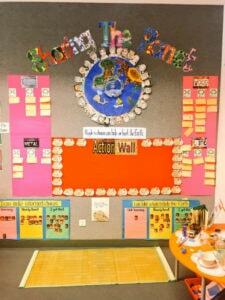 FFollow these stories on Twitter @IBorganization #IBcommunitystories. Share your great stories and experiences: email editor@ibo.org.